Trent Group display and picnic at the Autokarna. 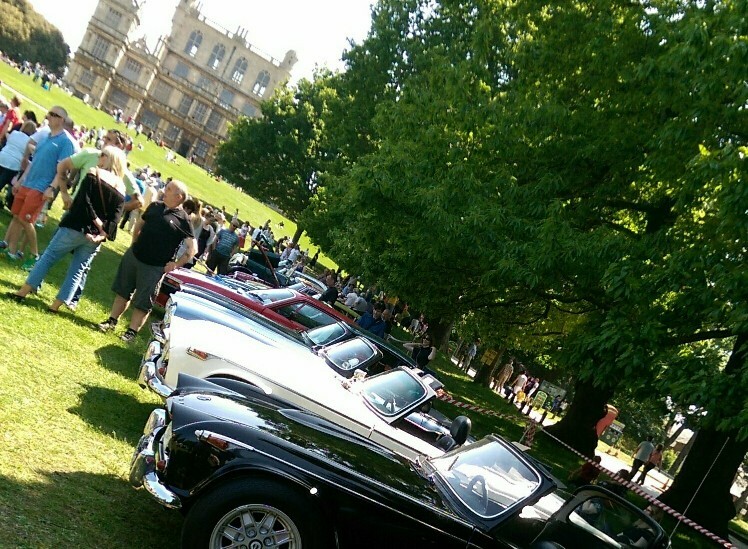 The event is organised by the Pre-War Austin 7 Club and recognised as one of the leading vintage, veteran, pre-war, classic motor shows and Autojumble in the country and is staged with the kind permission of Nottingham City Council. Last year over 700 exhibitors entered with vehicles on show from the 1900s up to 1980s, together with over 120 Autojumble and Charity stalls. Booking essential via http://www.pwa7c.co.uk.